Yap! 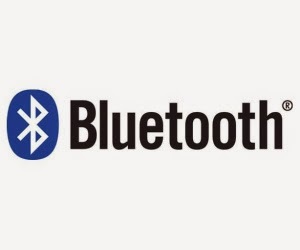 The latest version of Bluetooth, which is the Bluetooth 4.2, is finally unveiled with some new features attached to it. This latest version of Bluetooth is said to enhance the compatibility of most smart devices and make connectivity faster and more secured. The Bluetooth 4.2 also allows direct connection via the internet routers and even hot-spots which is to use low power IPv6/6LoWPAN protocols. This is really a cool advancement and would be very beneficial for the small low power IOT devices. And this would also make the home automatons as well as the next generation of wearable. Below is a brief statement by Mark Powell, the executive director of Bluetooth SIG. Talking about privacy, the Bluetooth 4.2 would strongly generate protections against beacons which would easily track and send notification to a close Bluetooth device. This is really a great advancement, and the Bluetooth 4.2 is 2.5times faster than the previous version of Bluetooth. Let’s keep on touch till the mid of 2015 when the Bluetooth 4.2 have been pushed to most devices.